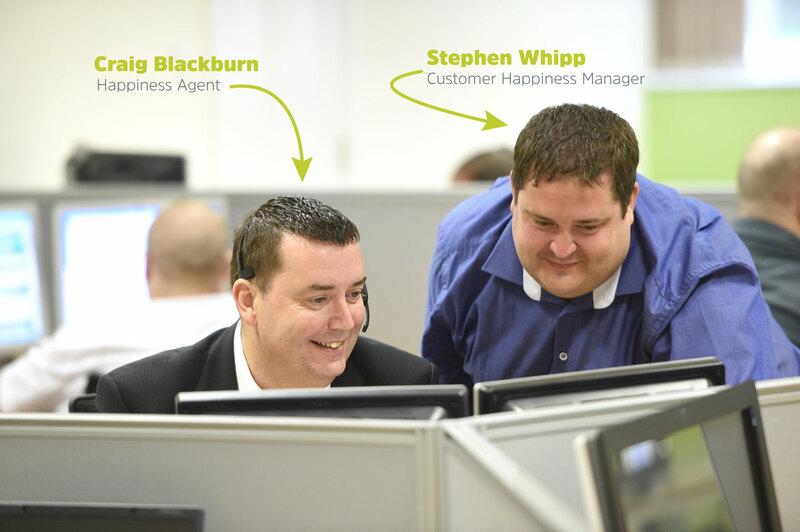 Our dedicated Customer Happiness team are easily accessible by telephone, email or the web. You can also visit our Happiness Portal, which has answers to the most commonly asked questions and a collection of best practice guides. Our dedicated support team are easily accessible by telephone, email or the web. You can also visit our Knowledgebase which has answers to the most commonly asked support questions and a collection of best practice guides. Our customer happiness team are available to answer your queries every weekday 8.30am – 6pm GMT, excluding bank holidays.